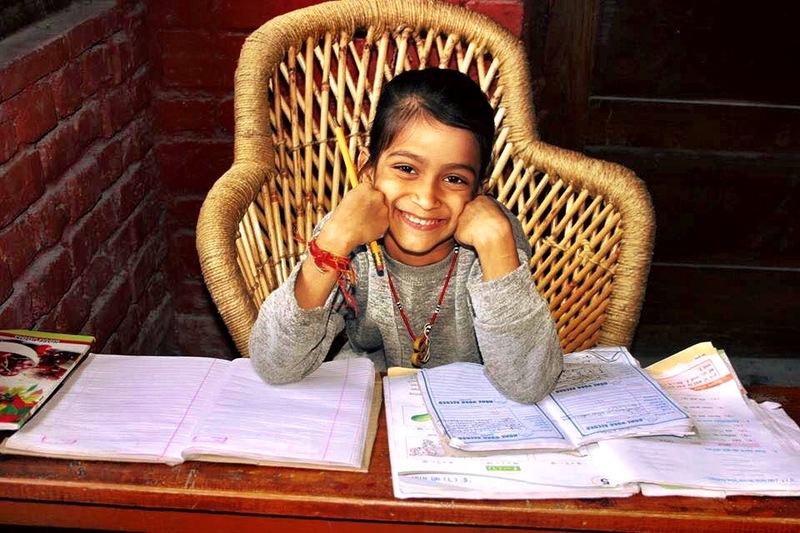 Ramana’s Garden offers the vision that every child, regardless of caste or creed, has the right to a home, proper nutrition, quality education and primary health care. 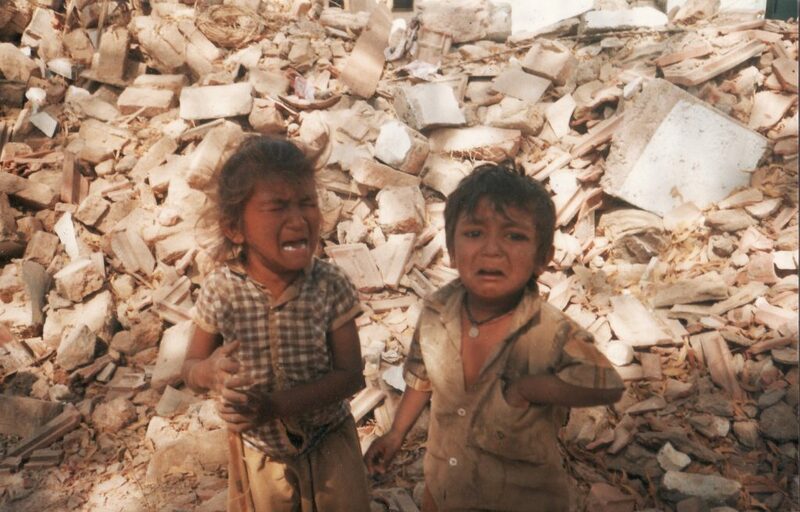 Many children do not have these basic necessities. 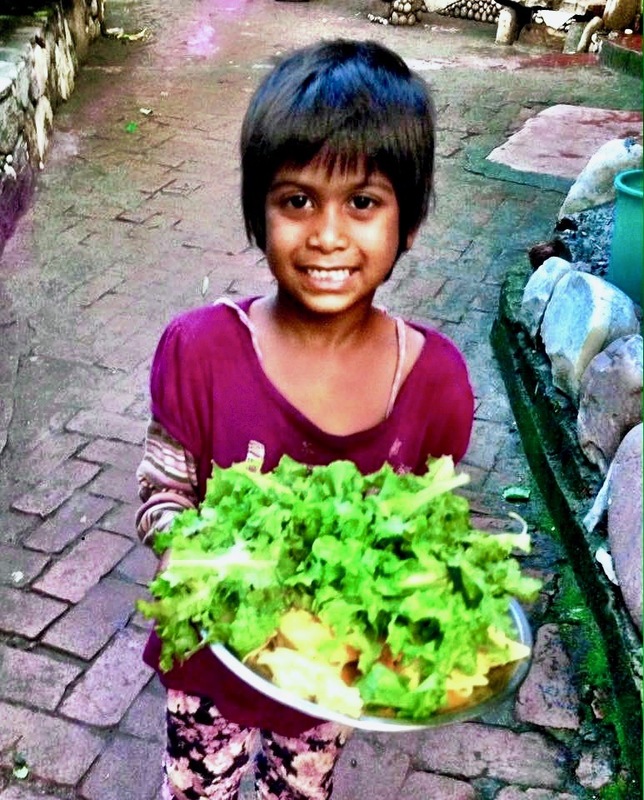 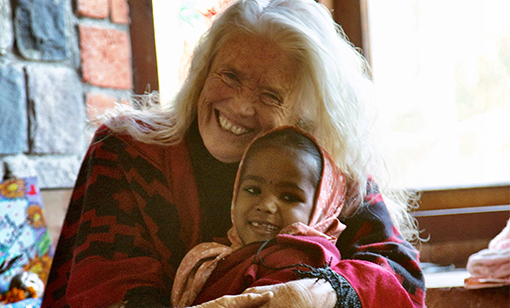 Ramana’s Garden offers a sanctuary for these children and support for the ladies of the community.